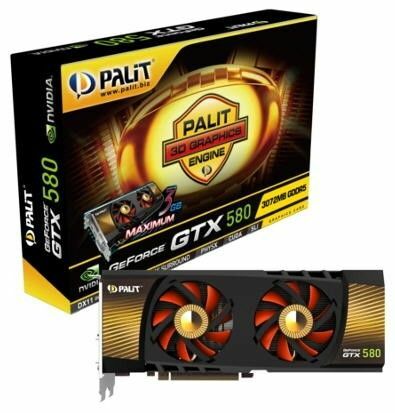 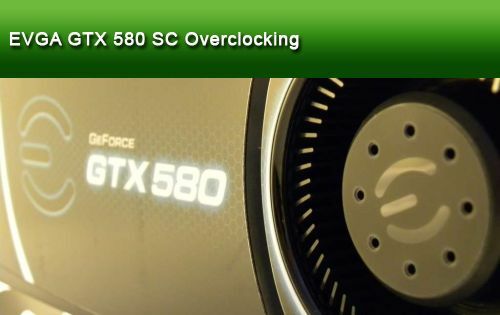 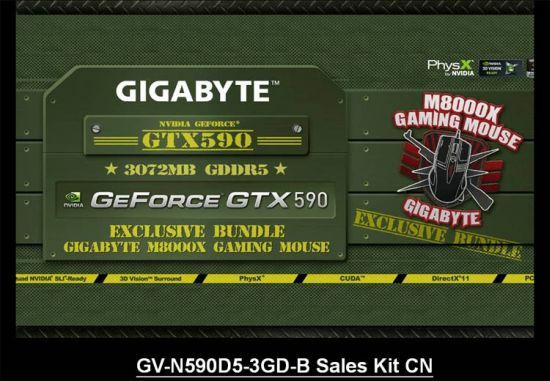 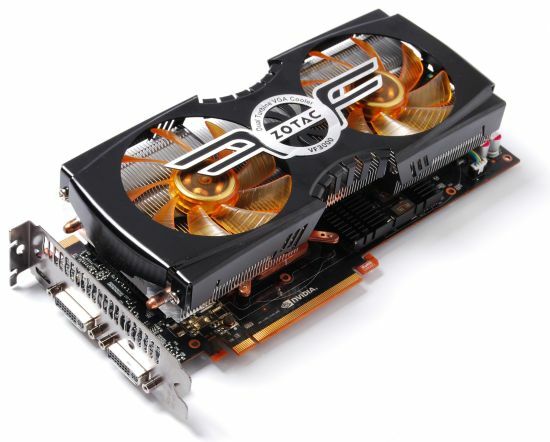 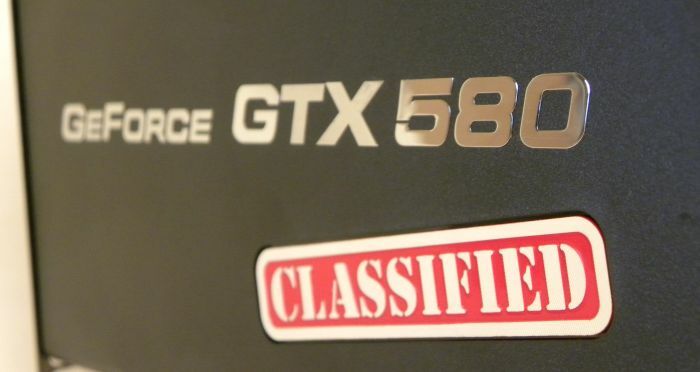 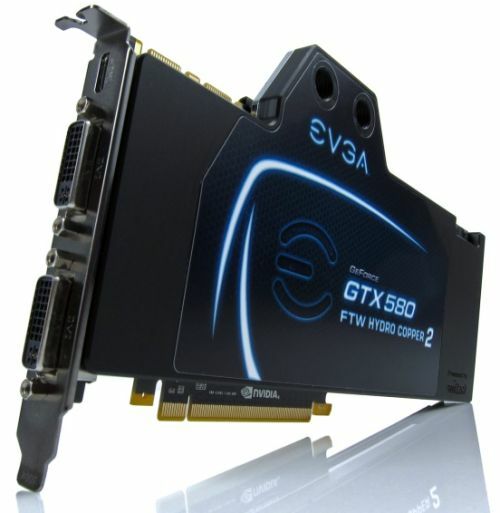 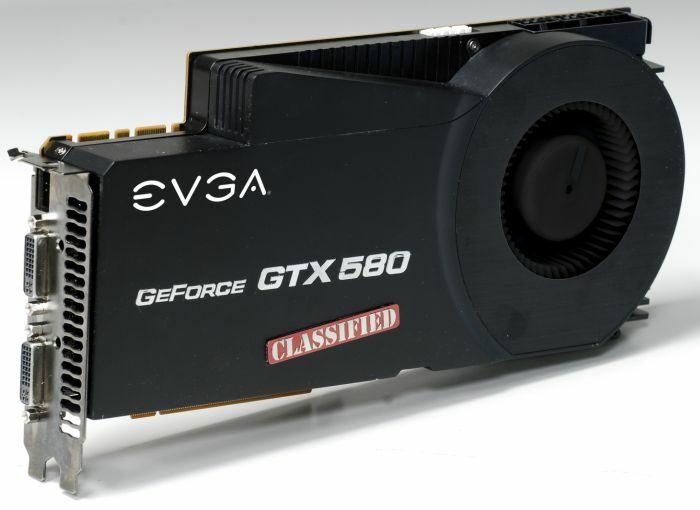 A Strong PSU is Required for EVGA’s GTX 580 Classified! 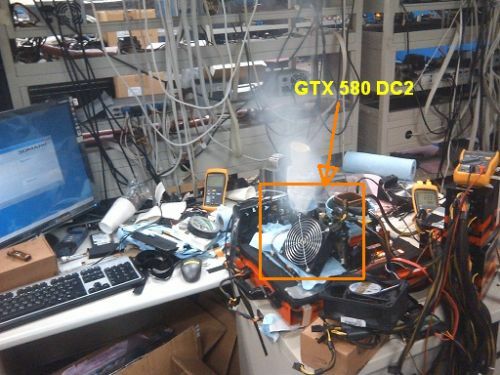 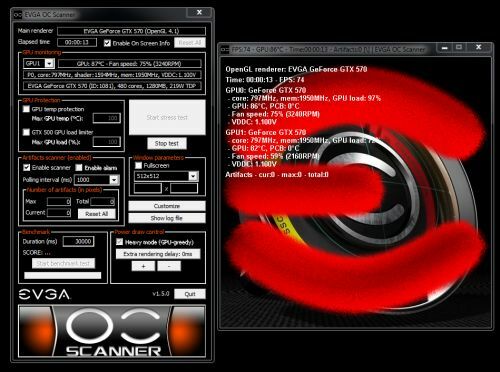 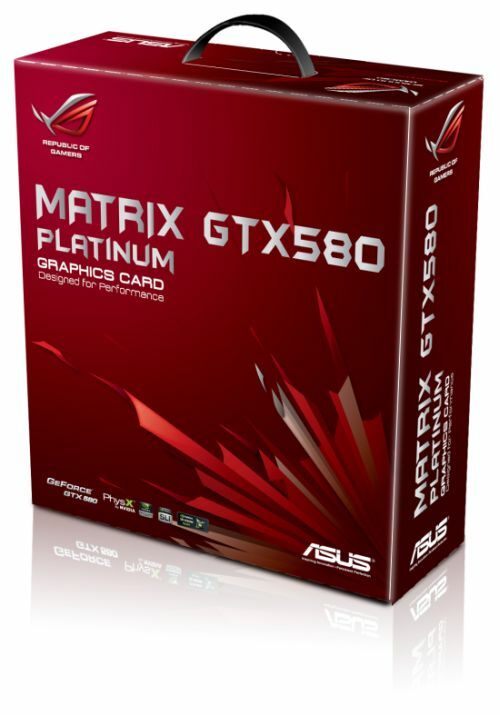 ASUS GeForce GTX 580 DirectCU II Overclocked at 1519MHz!!! 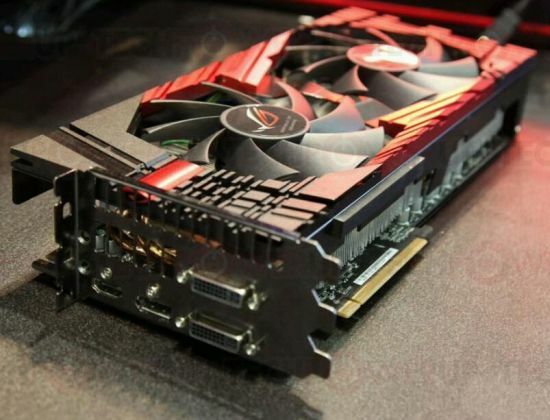 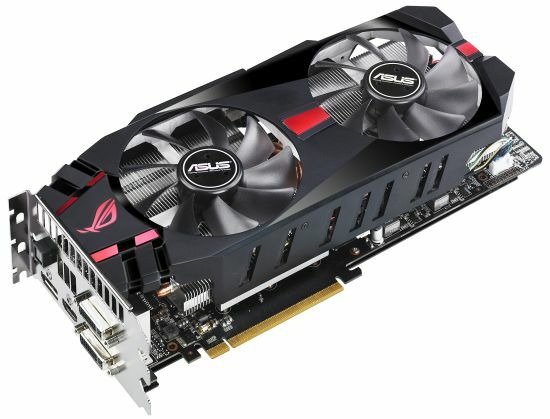 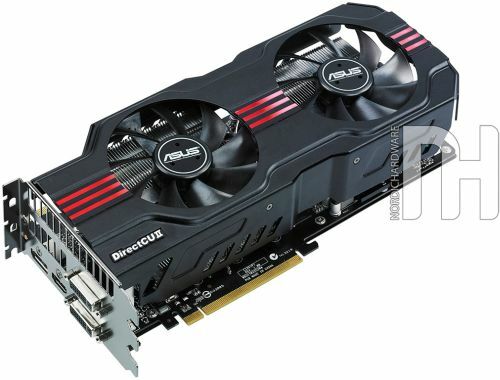 This ASUS GTX 580 DirectCU II is a Real Monster!